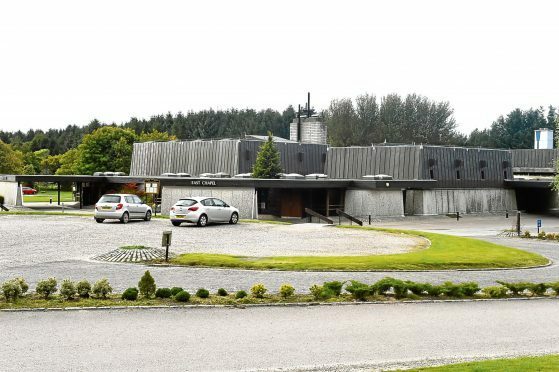 The city council has said the work will ensure the facility, which opened in Hazlehead in 1975, remains fit for purpose for many years to come. Alterations will include replacing both its entrance and reception area and installing new disabled toilets and a digital media system. In addition, both of the crematorium’s chapels will be given a complete redecoration. This will include new flooring, seating, hymn book holders, lecterns and catafalques, which are used to rest coffins on. It will also involve the repair of the East Chapel’s ventilation system, upgrades to bathrooms and the refurbishment of service corridors. The planning authority has issued a certificate of lawfulness for the works, which means formal planning approval is not needed. Tenders for the work will be issued in the near future. Once a contractor has been appointed, a programme of work will be drawn up in order to minimise disruption to services at the crematorium. An inspection was carried out by the Federation of Burial and Cremation Authorities in November in the wake of the baby ashes scandal. In 2016 Dame Elish Angiolini uncovered “unethical and abhorrent” practices where the ashes of babies had been mixed together with unrelated adults, before being given back to the adults’ families. It was estimated that the remains of as many as 40 babies may have been scattered in the Hazlehead Garden of Remembrance without their families having been consulted. The city council apologised to the family and promised that practices would change.